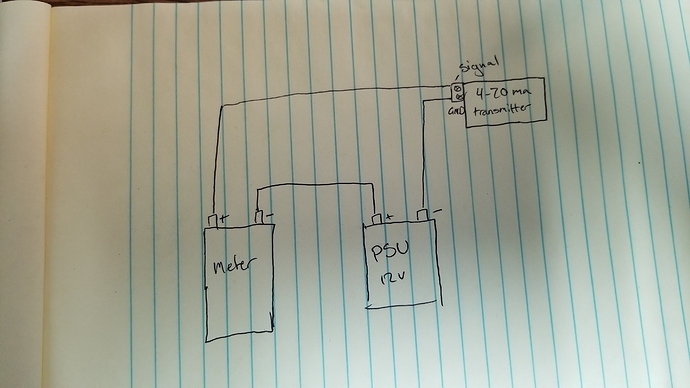 I have gotten the transmitter from this sight wired it with power supply (12v) or (10v)if I grab power from the vfd. 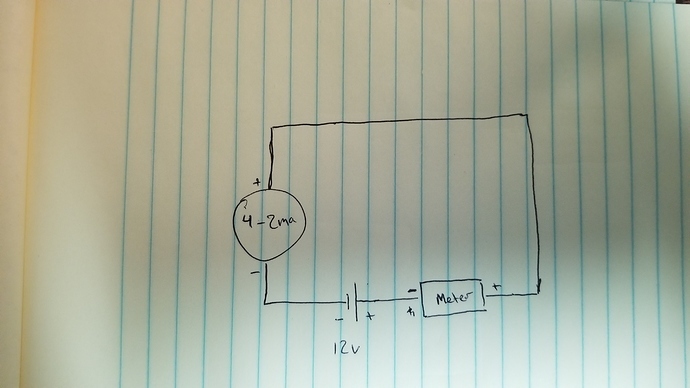 I followed the diagram from this site along with the arduino code. connected it to a multi-meter and it doesn’t work. 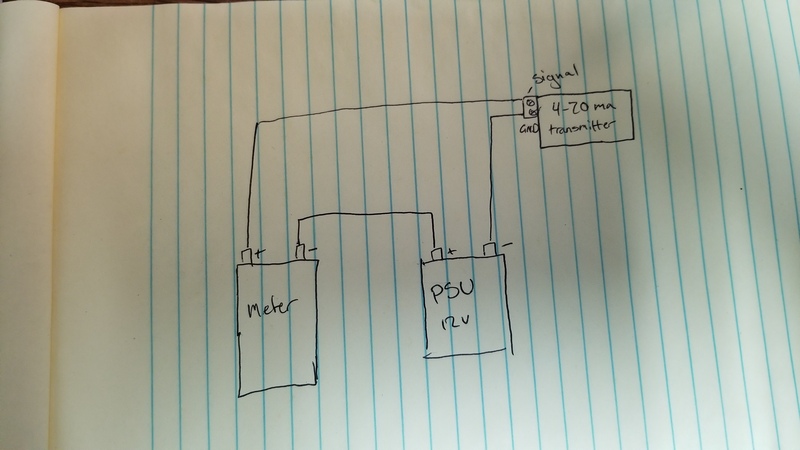 verified I am getting 5v from i2c. I’m using the arduino mega with the a i2c shield from this site. 1 channel 4-20mA Current Loop Transmitter . 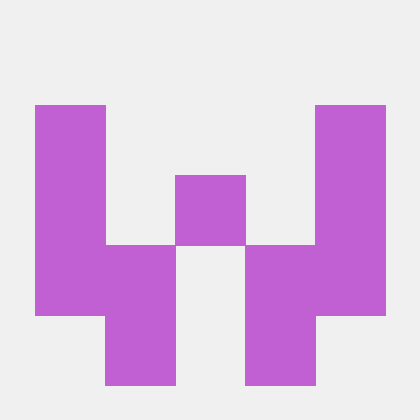 Contribute to ncdcommunity/MCP4725_4-20mA_Tx-Arduino development by creating an account on GitHub. can you share a picture of your setup? Yes thats the code i’m using. I can measure ohms but not milliamps. I’m am also using a desktop psu for the power for testing. can you share a wiring diagram ? i would to see how everything is connected. i ran same setup here and it works as expected. what does it show on the meter while you read current? do you have one another meter, if you do can you measure voltage across the screw terminals. I’m not showing anything on milliamps (0.00) lm not getting anything across the terminals with the other meter. I can read the resistance, and it changes with the code but it won’t do millamps. when everything is connected it will read the same voltage as the power supply across the terminals. II was thinking that fuse could be blown as well. I’m not getting anything on either meters. but i’m checking them now. yep it was the fuse. I there anyway to smooth out the signal so it doesn’t jump around? 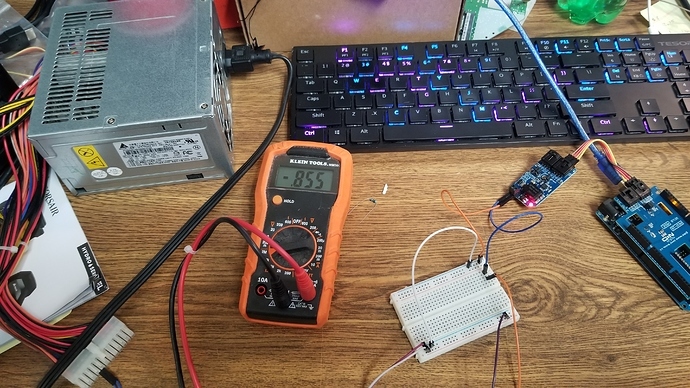 i think you have code running in the arduino and its changing the output. yeah some times the value spikes. but i believe it was an issue with the code. the other issue is the multi meter is displaying half of the the code is outputting. from this code I found on this site. Will do. You have a lot.